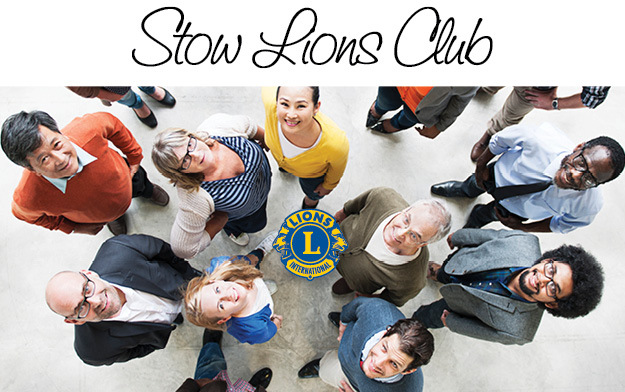 Would you like to learn more about the Stow Lions Club? We have many convenient ways for you to contact us. Join us at our monthly dinner meetings held the 4th Wednesday of every month (except July and August) at Emma's Cafe, 117 Great Road, Stow MA. Optional social time starts at 7:00 PM, with dinner starting at 7:30 PM and lasting until approximately 9:00 PM.